3-D Monster: Great Ironman 2 Illustration! 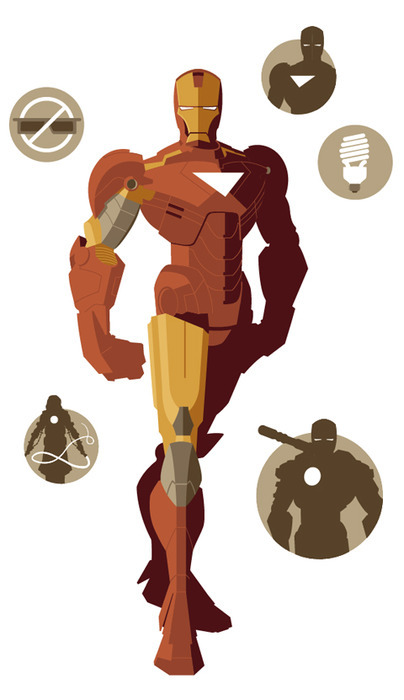 My good friend Justin page over at RampagedReality posted this great Ironman 2 illustration created by Tom Whalen for Wired magazine Italy. Great work, Tom!